With minimally-designed interiors, Punjabi By Nature, Delhi, is a popular venue for weddings. It has an in-house team of caterers, which works closely with you to create the perfect spread of vegetarian and non-vegetarian meals. The small-sized restaurant is ideal for simple pre-wedding functions or cocktail parties. You can also host intimate occasions like the shagun ceremony or engagement. The venue has an in-house decor team and ensures that your big day is planned just the way you want it. The Punjabi By Nature located in Wave City Center, Delhi has Cocktail Venues. 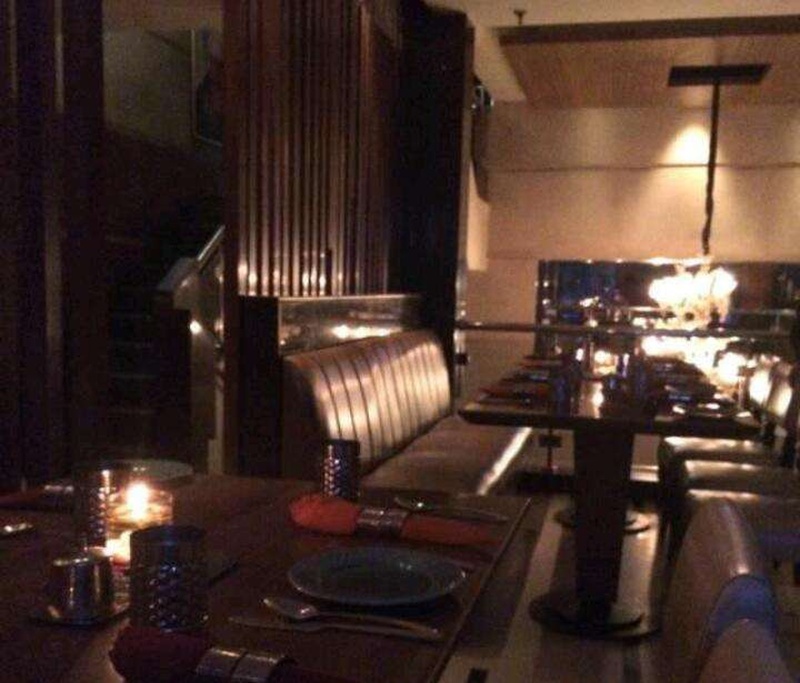 Restaurant can accommodate upto 50 guests in seating and 100 guests in floating. Vegetarian and Non Vegetarian food is served at this venue. Features of this wedding venues are : Food provided by the venue , Non-Veg allowed at the venue , Halls are air Conditioned , Ample parking , Packages starts at Rs 600 per plate for vegetarian menu and at Rs 750 for non veg menu.